Tired of regular meatloaf? Can’t deal with yet another night of tacos to use up that ground beef? 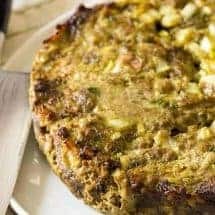 Say hello to air fryer keto Indian Kheema meatloaf! Enjoy Indian food in a way you might be familiar with by making this Beef Kheema Meatloaf in your Air Fryer. If you live in America, you may have grown up eating meatloaf. Generally, it has some kind of onion mixture, with breadcrumbs, and it then topped with ketchup or gravy to finish it off. Yeah, this is nothing like that. How is Beef Kheema Meatloaf different? Beef Kheema Meatloaf is low-carb and Keto friendly, so there are no breadcrumbs, but you won’t miss them in the slightest. 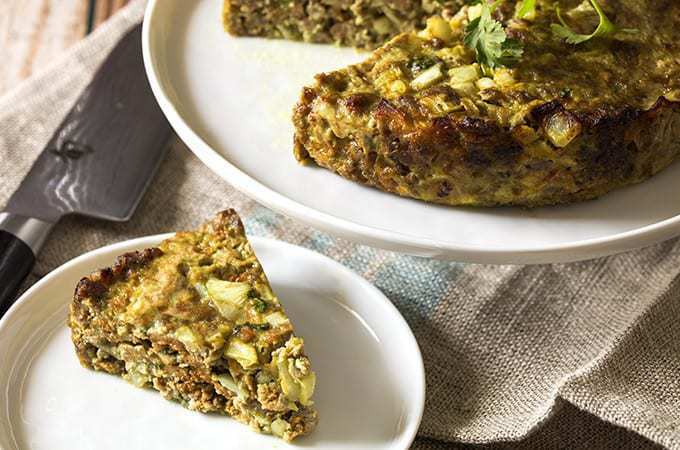 Instead of an onion soup mixture or something similar, the Beef Kheema Meatloaf has fresh onion along with spices like garam masala, cardamom, turmeric and cayenne. It has all the flavors of an awesome Indian dish, and the shape and texture of a meatloaf, hence the name Beef Kheema Meatloaf. I know it sounds unusual, but it really is very yummy. I ate little bits of it here and there when I got hungry. I also wrapped it in Joseph's bread, added some mayonnaise and cucumbers and ate it like a sandwich. If you liked this recipe, you may also like my Mint Seekh Kababs recipe! In a large mixing bowl, combine all ingredients and mix gently but thoroughly until well mixed. 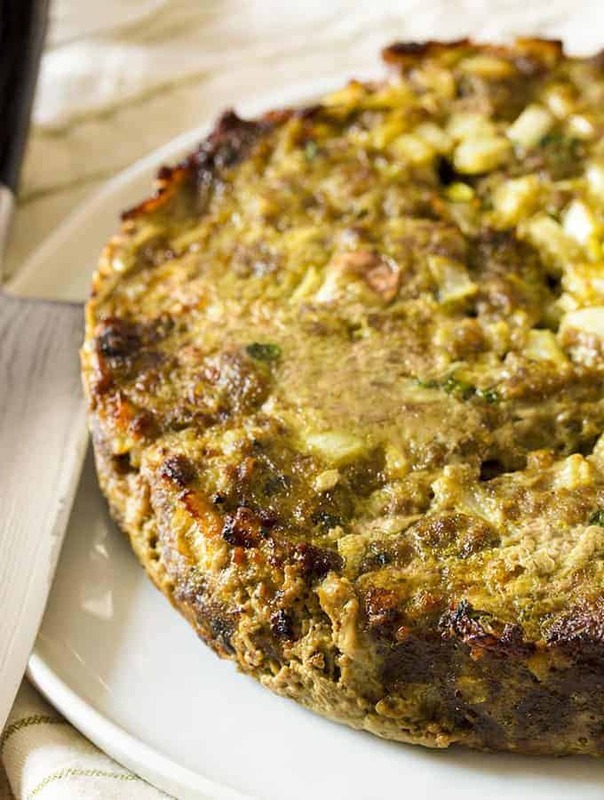 Place the seasoned meat into an heat-safe, 8-inch round pan. Set your air fryer to 360F for 15 minutes. 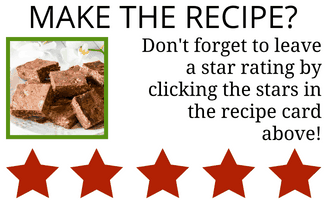 At the end of the cook time, use a meat thermometer, ensure your meatloaf has reached an internal temperature of 160F. Remove the pan and drain the excess fat and liquid. Slice into 4 pieces and serve your Kheema loaf. Made this in my convection oven at 360′ for about 30 mins or so until it was at an internal temp of 160′ in an 8″ pie pan and this was so delicious. Love the blend of spices in it! Will be making it again and again. Might try meat ball shape next time. This is a wonderful recipe. My family loved it, even my son who dislikes meatloaf. The spice blend was perfect as well! Made this tonight in our air fryer. Sooooooooo good! Will definitely make it again! Any suggestions on how to bake this in the oven? 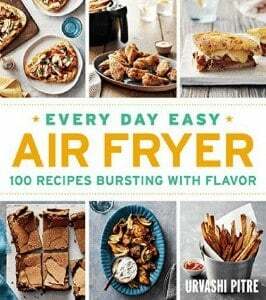 Haven’t yet taken the plunge to buy an air fryer. I have so many kitchen appliances already! Thanks for a wonderful-sounding recipe. 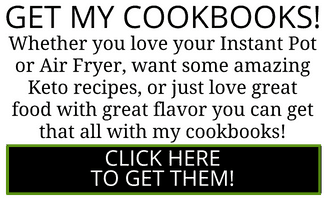 Just wondering which air fryer you have? I have an Actifry but I cannot figure out how you put a round pot inside it since it has a pole sticking up the middle of it? 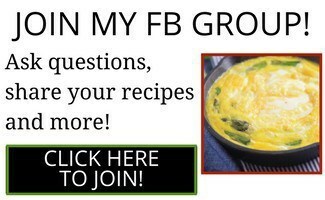 I am looking forward to trying your recipes! We love Indian food!